Apple has been in the smart home market for over two years, having introduced its HomeKit framework in the fall of 2014 alongside iOS 8, but HomeKit has been slow to get off the ground because of the company's strict requirements. Amazon, meanwhile, entered the smart home market somewhat later with its Alexa-enabled Echo in-home speaker officially launching in the summer of 2015, but Amazon's Echo already supports a wider range of products. The difference between the two? Open and closed development, as explored by Reuters in a new article that details the different approaches that Amazon and Apple have taken when developing their smart home offerings. Apple maintains strict control over its HomeKit platform, with a heavy focus on security and simplicity. Manufacturers who want to create a HomeKit product are required to use special HomeKit chips priced up to $2, along with specific WiFi and Bluetooth chips. HomeKit devices have to be made in factories certified by Apple, and then have to be sent to Cupertino for rigorous testing, a process that can take three to five months and must be conducted in secret. Amazon's process for smart home products that work with Alexa is much simpler, taking a matter of days to complete. Smart home companies simply need to write code and send it for Amazon to review -- that's it. No special chips, no secure factories, and no specific oversight. Companies can send a product to a third-party lab for testing to earn a specific "Works with Alexa" label, a process that is completed "within 10 days." As Reuters points out, while HomeKit doesn't work with as many products, it supports Bluetooth, is much more secure, and has a quicker setup process. Security, which Amazon can't promise, is a key differentiator between the two companies and a factor that could ultimately entice more consumers in the long run. A non-hackable smart home product like a door lock or a camera provides more peace of mind than quick compatibility. Amazon acknowledges that unlike Apple, it can't guarantee the security of third-party devices. A company spokeswoman did note that sensitive commands like unlocking doors have an extra layer of security such as a voice-controlled PIN. Reuters spoke with several HomeKit manufacturers, and all were satisfied with Apple's approach. "It makes for a better user experience," said Incipio senior engineer Ahmed Abdallah, speaking about HomeKit's ability to work offline. "They found issues with our product before we released it that we didn't find in our testing," said Nanoleaf CEO Gimmy Chu. Amazon's simpler certification process has led to over 250 smart home products being certified to work with Alexa, while Apple has certified approximately 100 devices. Alexa-enabled devices have also been selling rapidly, with an estimated 10 million sales over the holiday season, while Apple's HomeKit sales are less clear. Apple spokeswoman Trudy Muller said the company is leading the industry by being the first to integrate home automation into a major platform with iOS 10. 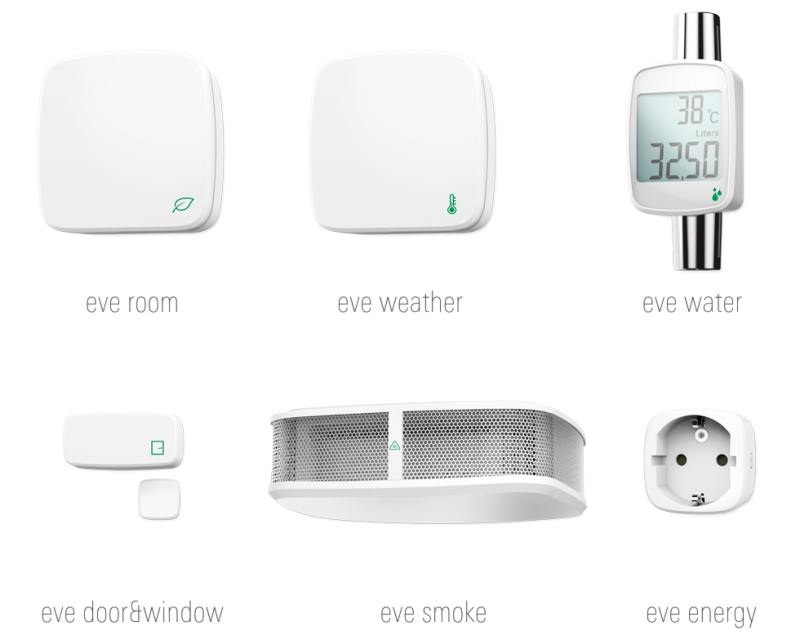 "The number of HomeKit-compatible accessories continues to grow rapidly with many exciting solutions announced just this month," she said. Apple is rumored to be ramping up its smart home efforts through a smart home hub that's similar to the Amazon Echo, with built-in Siri capabilities, a speaker, and a microphone, allowing it to be used for controlling smart home accessories. For more detail on the lengths that Apple goes to in order to ensure that its HomeKit products are secure, make sure to read the full analysis over at Reuters. We have both and home kit never gets used. Apple clearly missed the boat on this. People want convenience and the masses have spoken. Amazon echo and Alexa are a hit. Like Steve Jobs once said "it just works"
Apple can try to justify Homekit all they want but the fact is that, currently, the Amazon device is much more versatile. 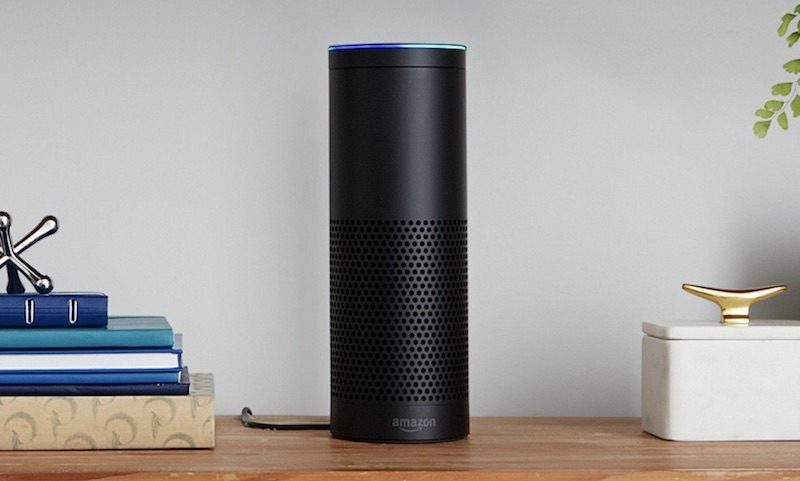 Amazon has developed the Echo to the point where anyone can use it easily and it controls just about everything. Sorry Apple, your blowing it on this one. As far as security? Sure, it would be nice if Amazon had more emphasis on security but for me, I can care less if someone wants to turn my living room light on and off. I care whether someone can unlock my doors. I also care whether my devices become part of a bot net. I also care whether an IoT device becomes a hole in my overall network security. Alexa will not be part of my home. Security extends much further than that. Would you be bothered if an exploit in your light lead to being able to open your door? For me, the best security is none of these devices right now. The market as a whole is underwhelming and overpriced. On top of that, having listening devices on 24/7 in my house, especially from companies that love data farming? No way. I mean, I don't much care if others want to use this stuff or how. I'm a fan of choice. I'm also a fan of not choosing. Really? I don't even think he believes that. And I certainly care if someone wants to unlock my front door, open my garage, or even prank me by turning on my stereo at 3 in the morning. I'd argue that nowhere is security more critical than in your own home. Kinda like saying you don't mind people bugging your phone because you don't think you have anything to hide. The HomeKit landscape is a sad and overpriced wasteland. There will be a very hard difference between Pro HomeKit people and those who are against it. I value security and privacy over technology which is why I only use HomeKit devices. More expensive, less choice, lots of issues but hearing Apple's requirements makes me a proud HomeKit user. I don't want someone watching me eat or sleep or unlocking my deadbolt or turning my house into a dance party w/o my permission. The failure of HomeKit is perfectly aligned with how iOS, Siri and CarPlay have failed (compared to the Android counterparts). Apple puts privacy over functionality and this hurts them in the long-run. I applaud Apple's commitment to privacy. Security is always the most important thing. Last thing you need is somebody changing your thermostat temperature or putting your home at risk with hacking. Another market Apple passes by focusing more on earnings and milking customers. Once they were on the forefront. Today Apple solutions are over expensive and stalling compared to the competition. Apple is slowly eroding it's brand and has become a money driven soulless company. Competition is good for any industry. Unless the Echo and the platforms it integrates with have a "Note 7 moment" and there are reports that the systems were compromised, I think Apple is going to trail Amazon and others in this space for the foreseeable future.